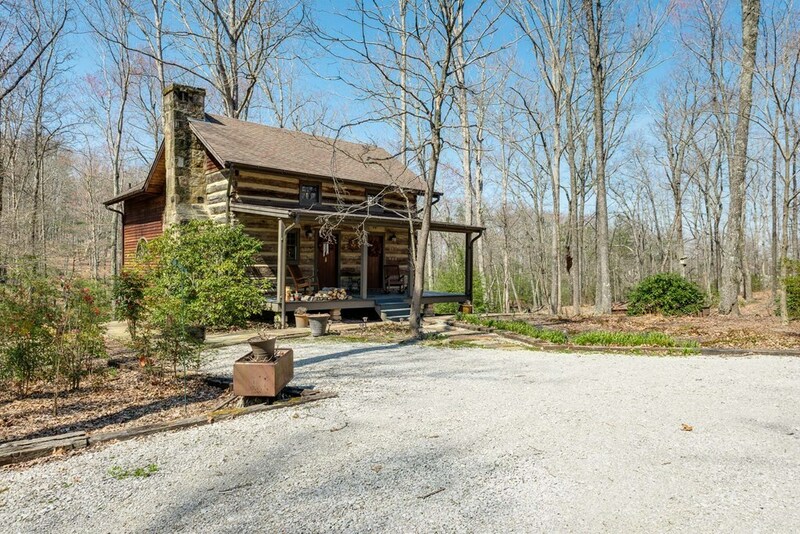 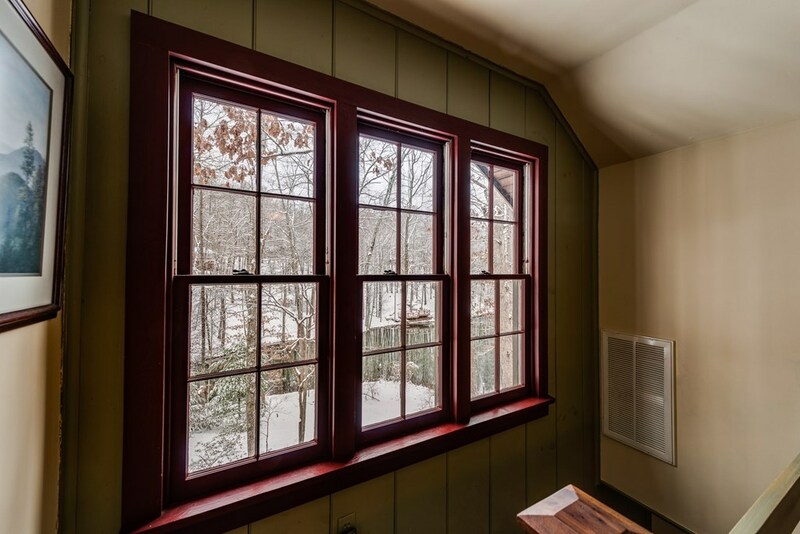 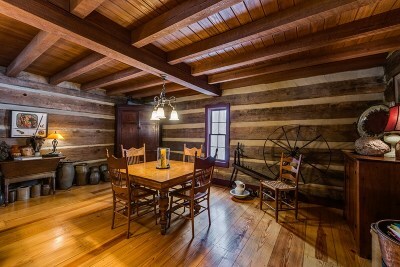 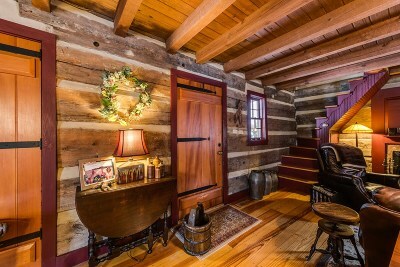 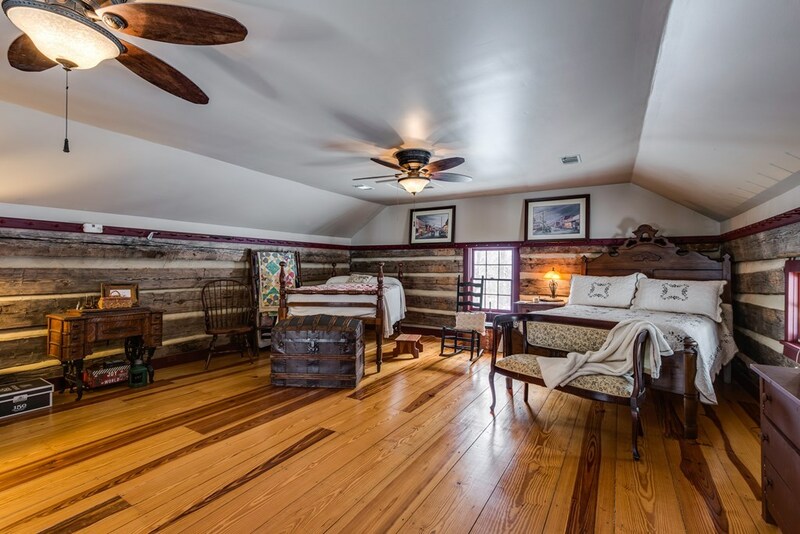 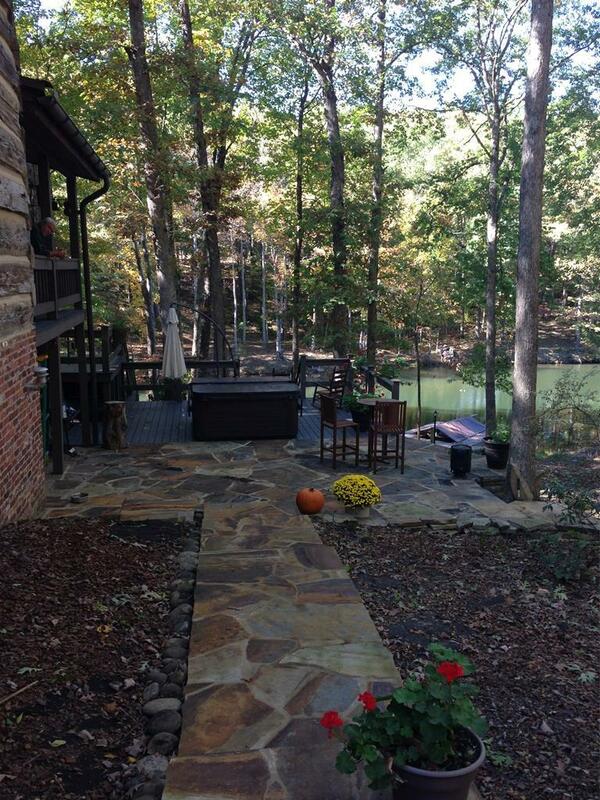 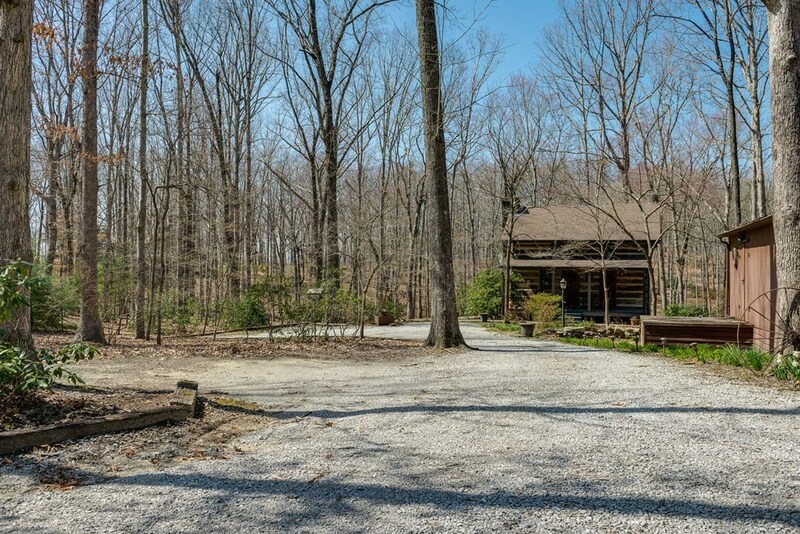 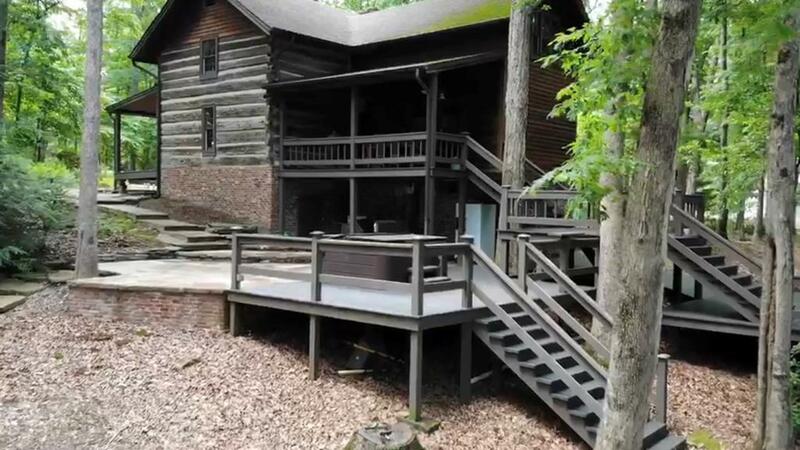 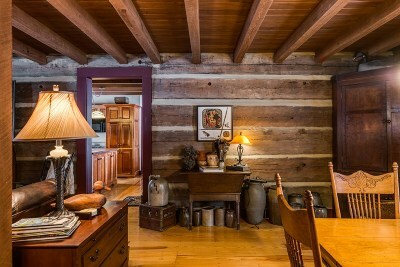 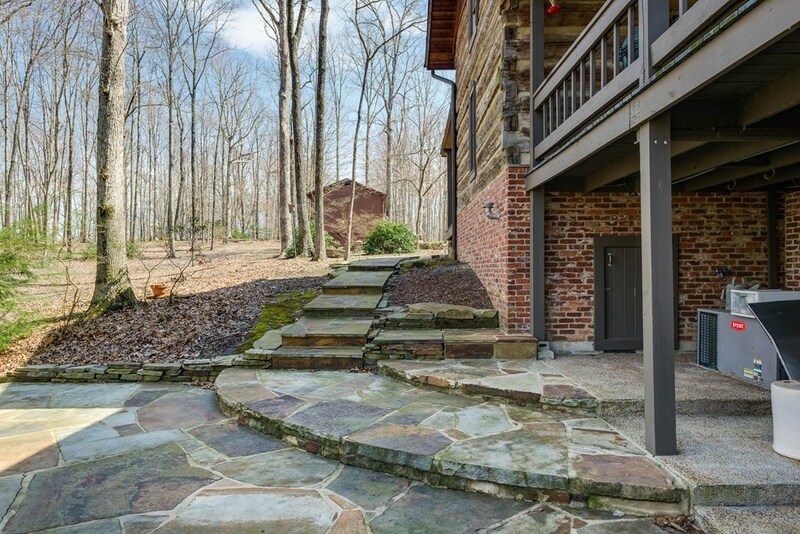 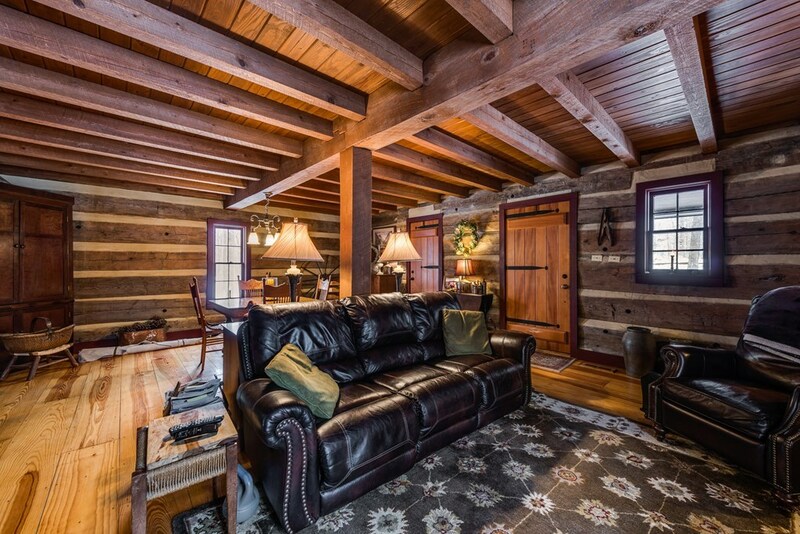 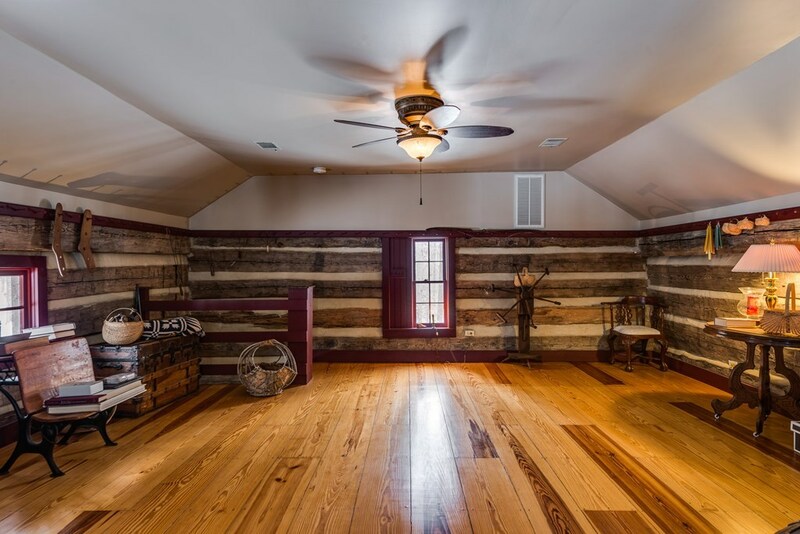 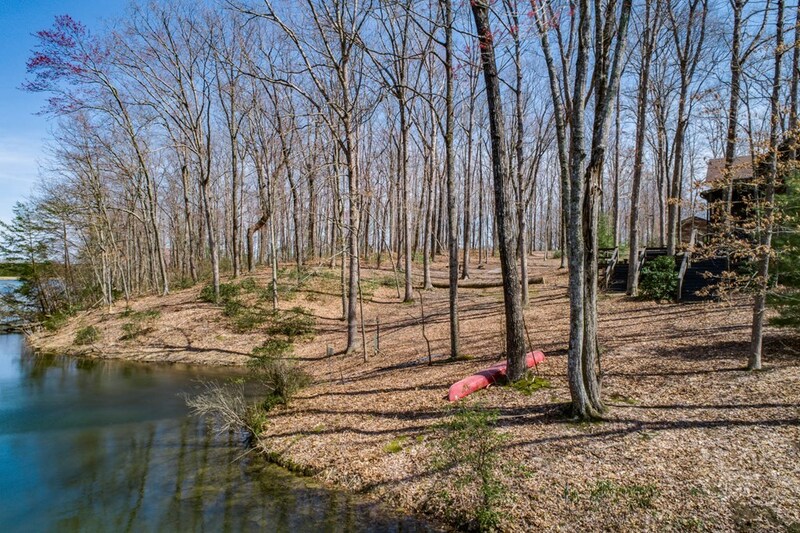 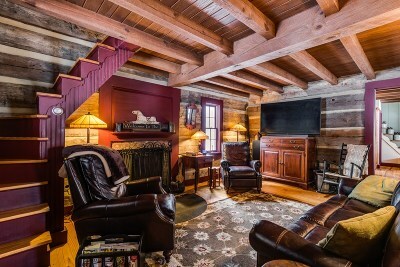 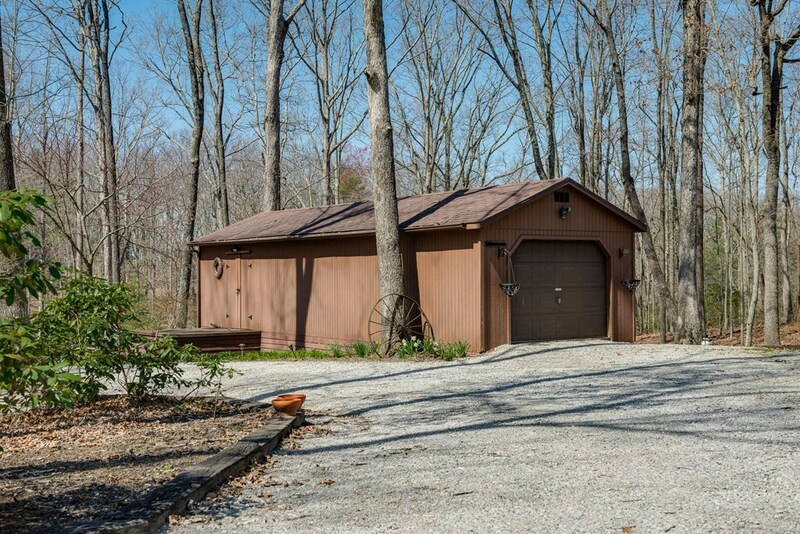 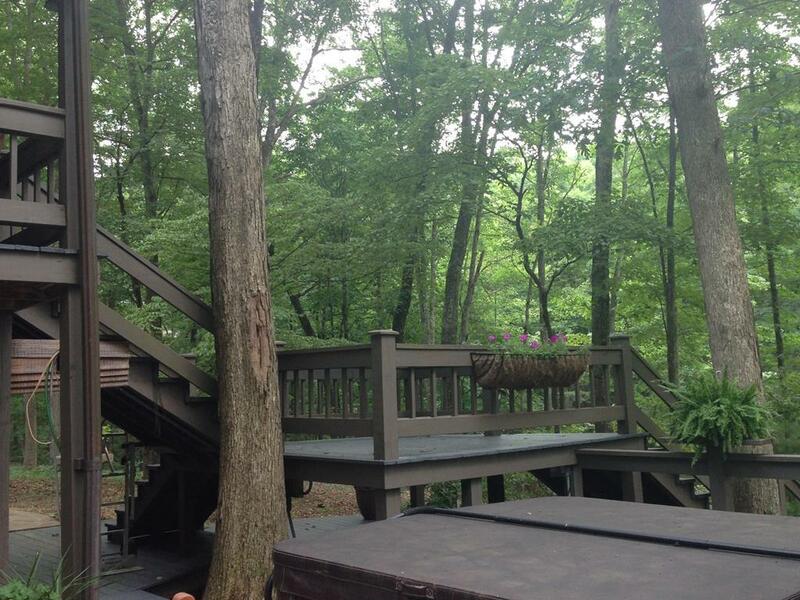 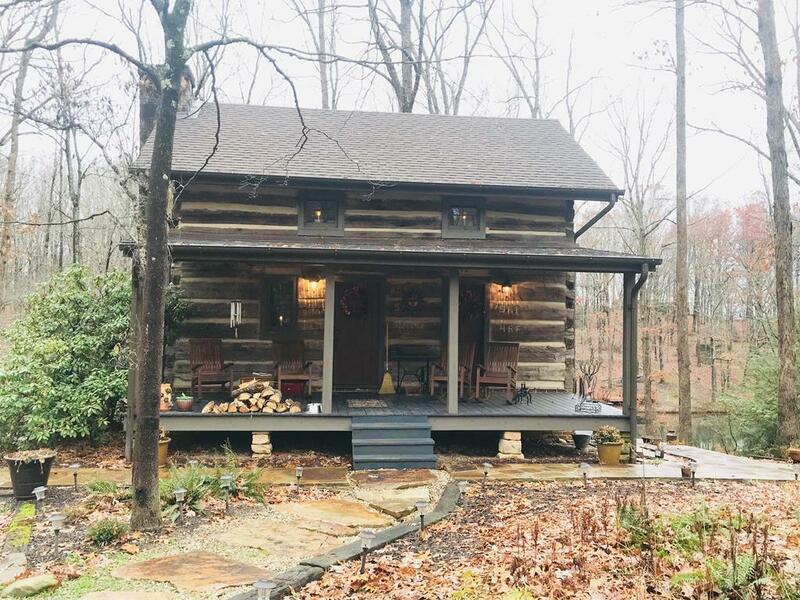 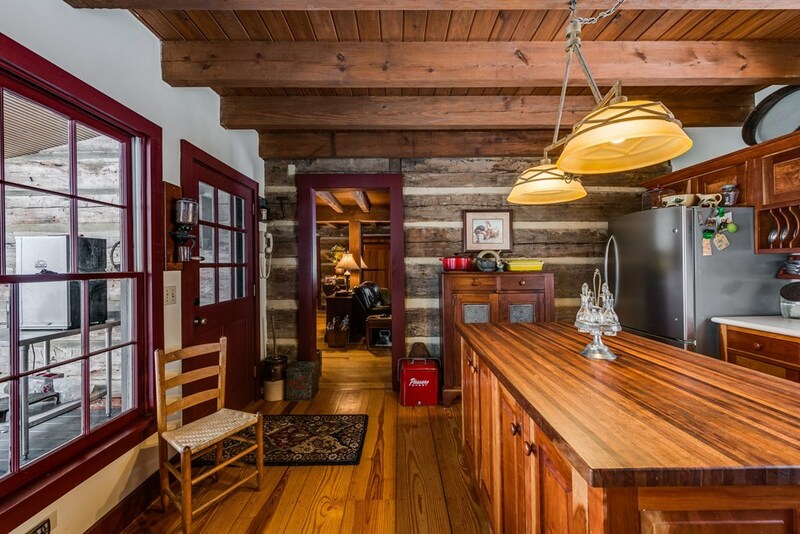 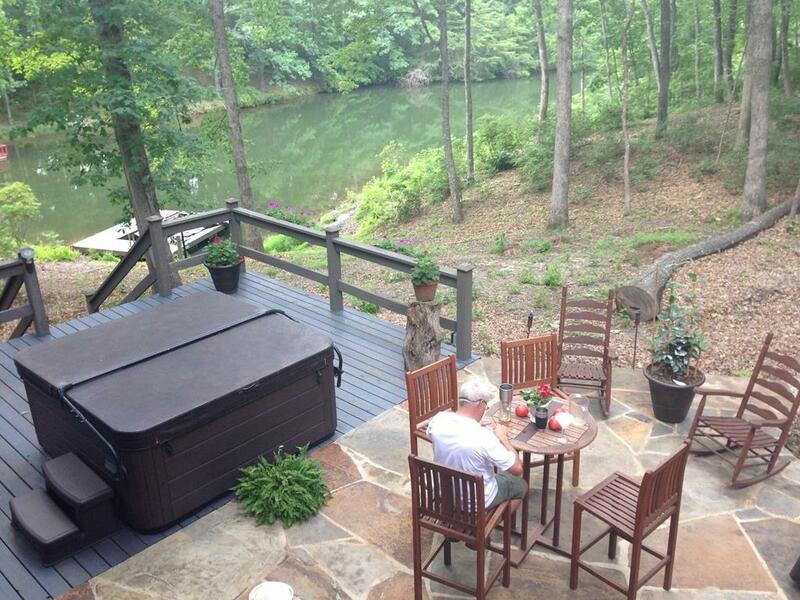 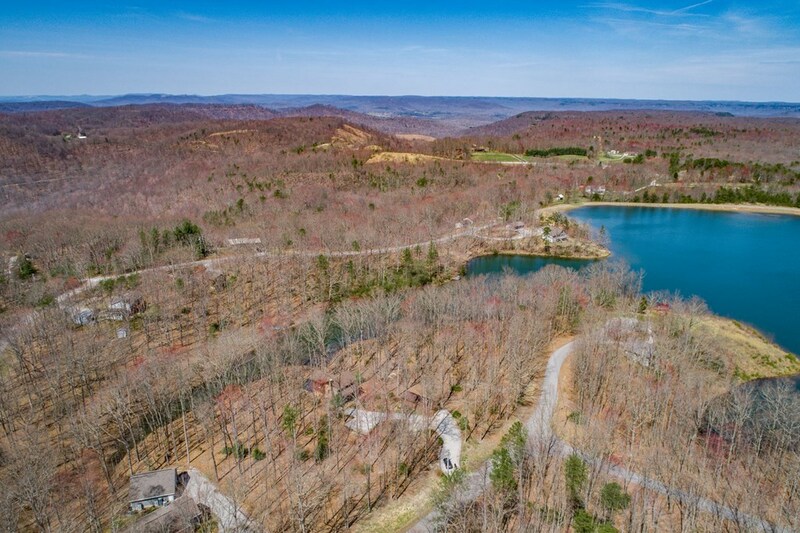 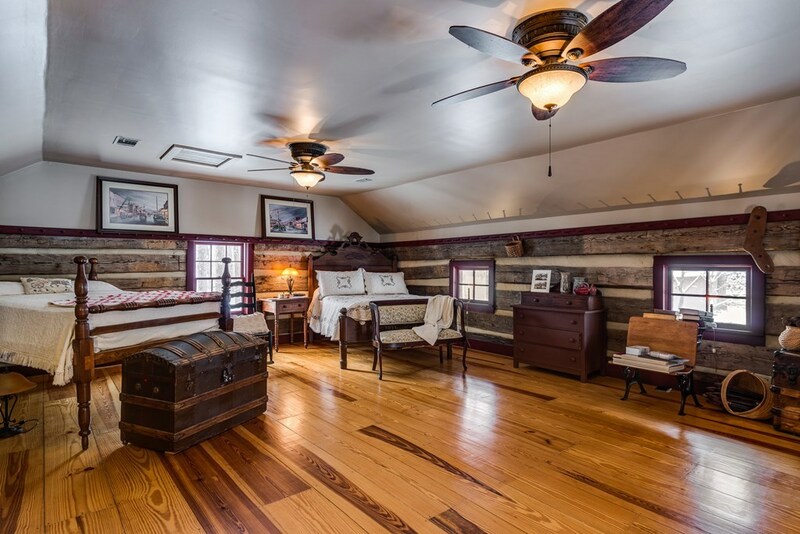 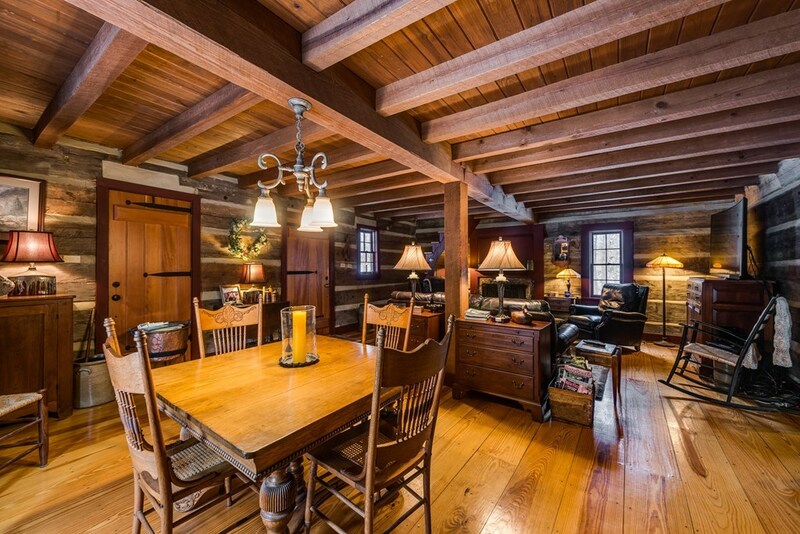 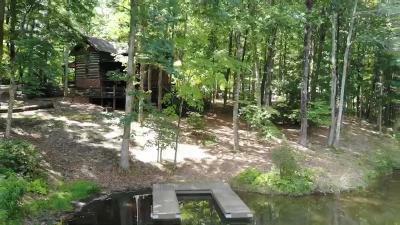 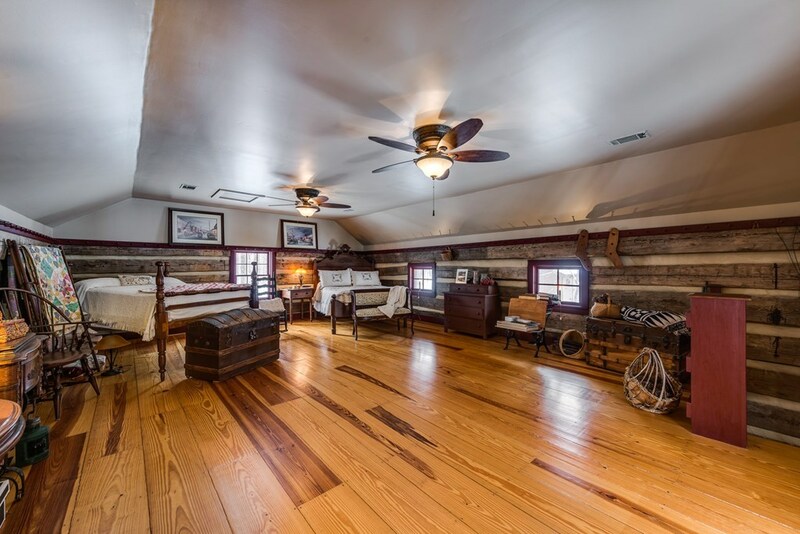 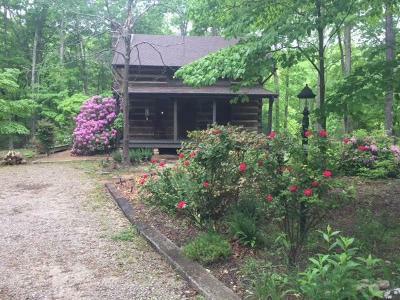 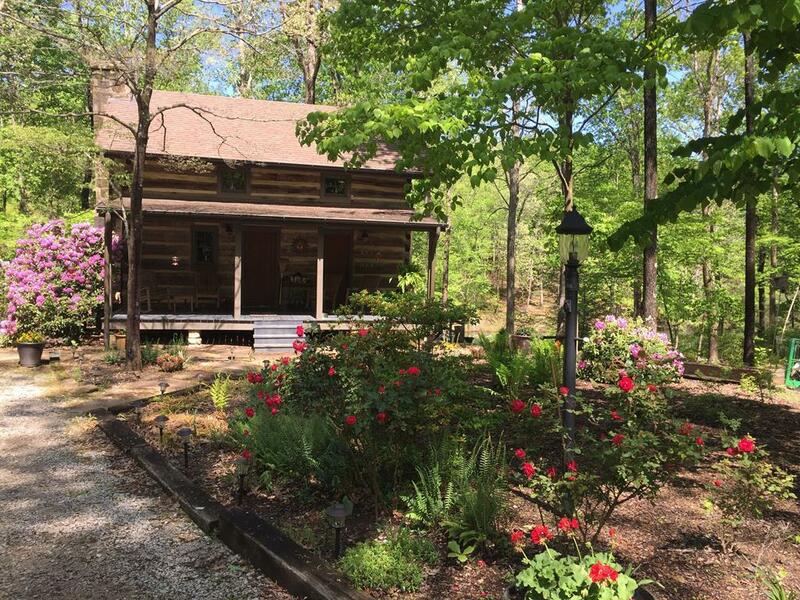 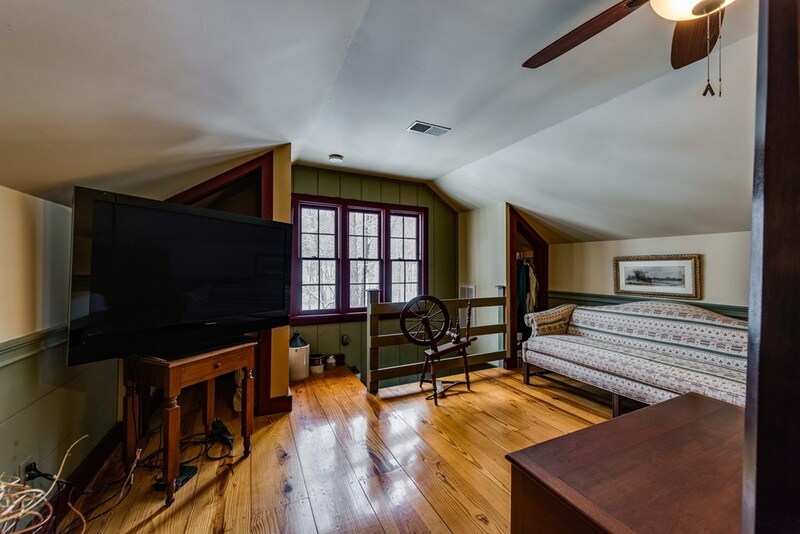 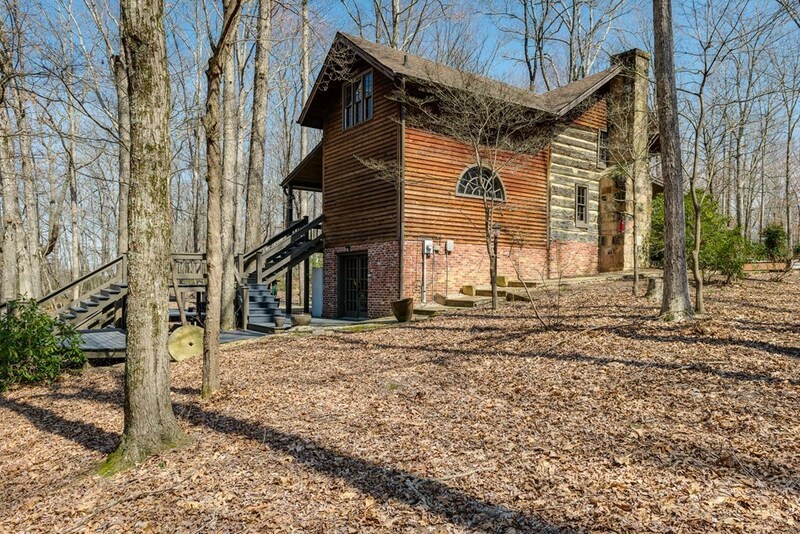 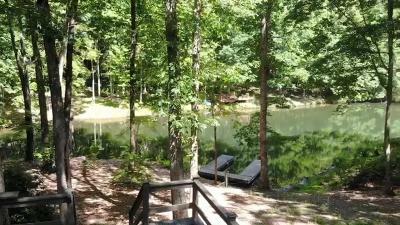 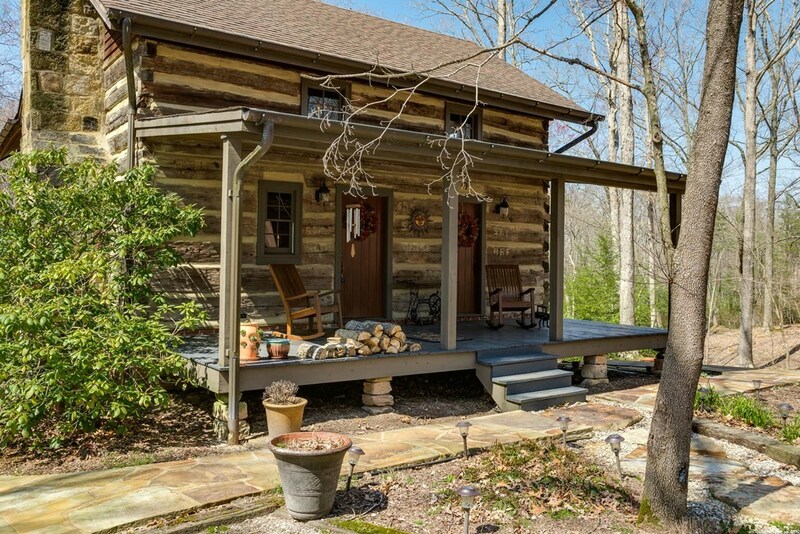 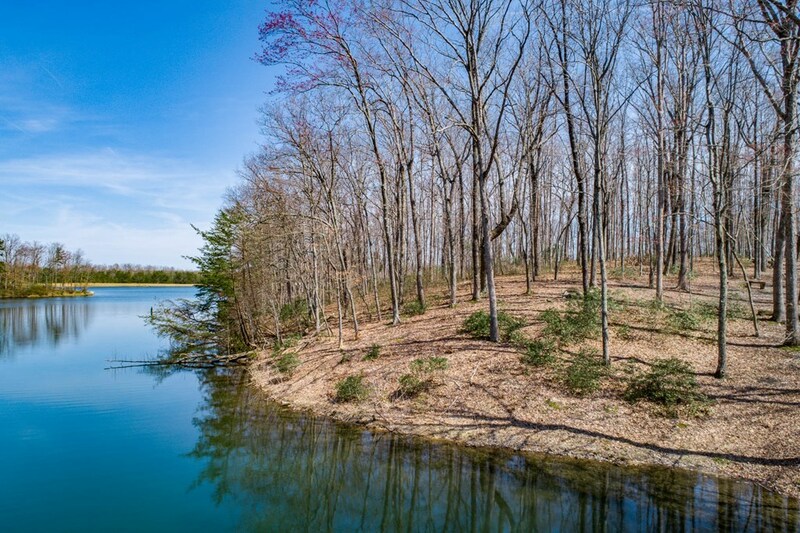 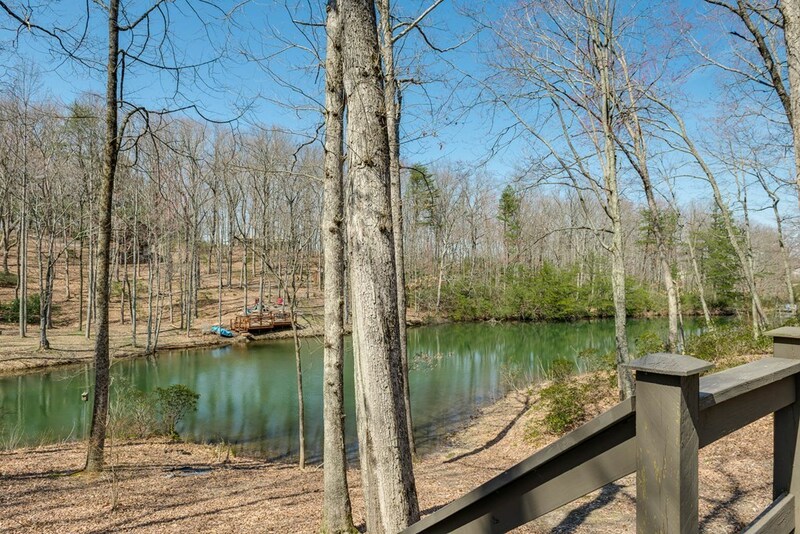 Come enjoy the gorgeous views from every room in this one of a kind cabin situated on over 2 acres! 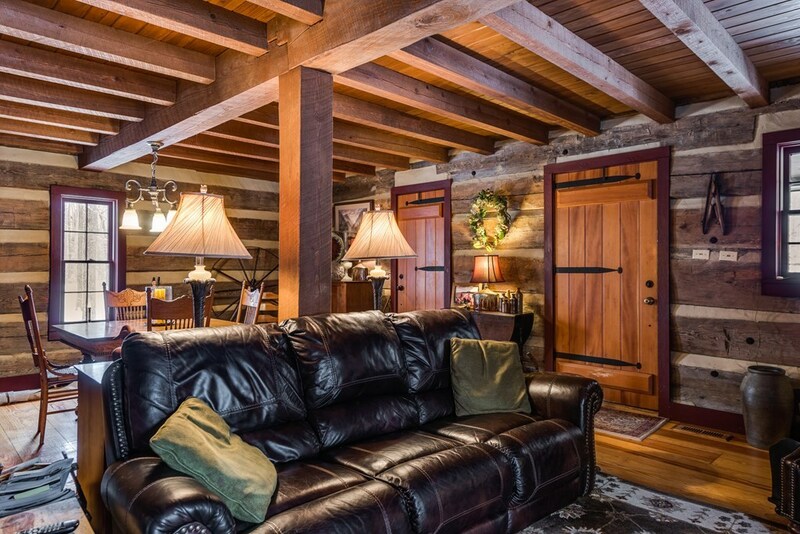 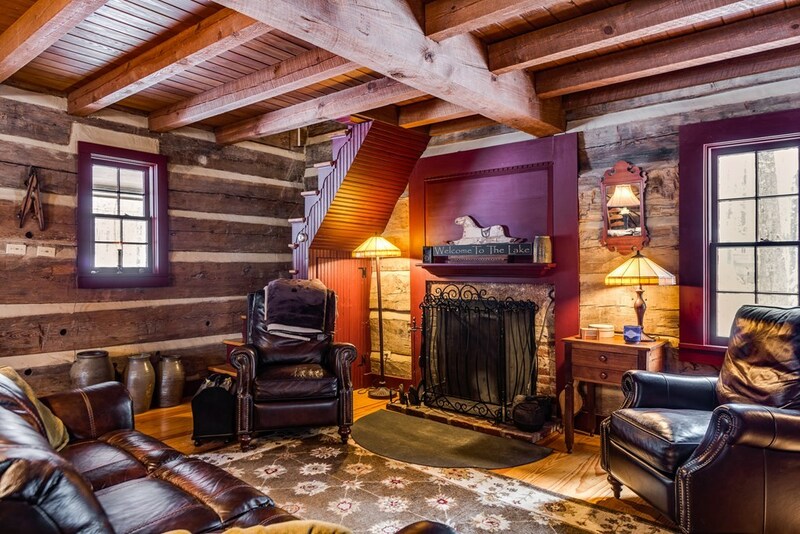 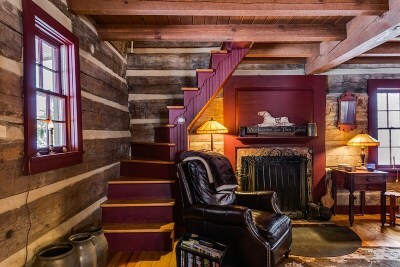 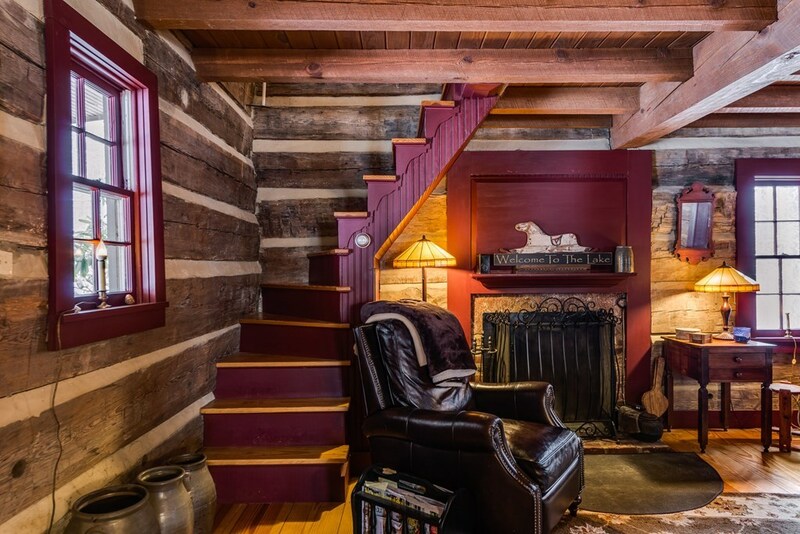 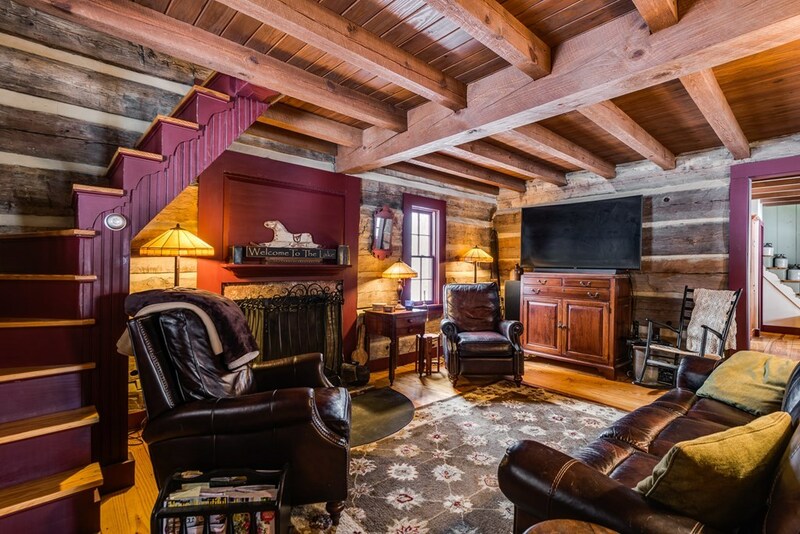 Enjoy cozy nights sitting in the open living room in front of the wood burning fireplace. 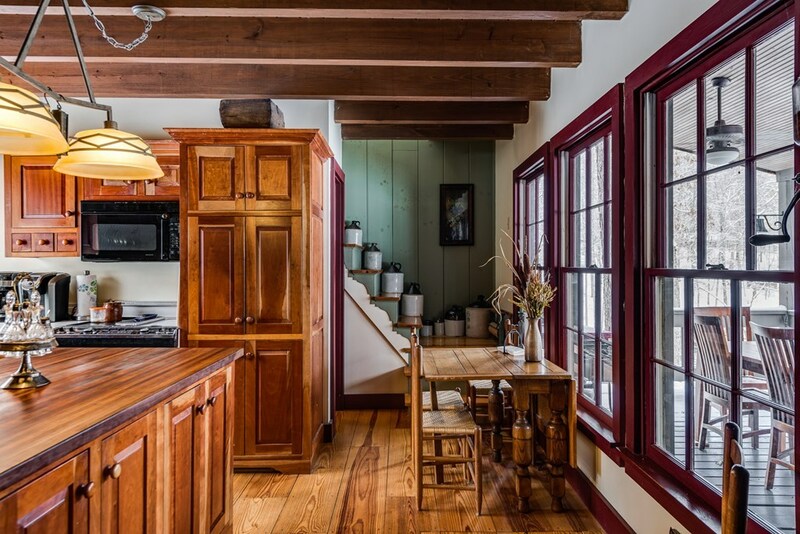 You will love the kitchen featuring beautiful cherry cabinets, a spacious island and all appliances stay. 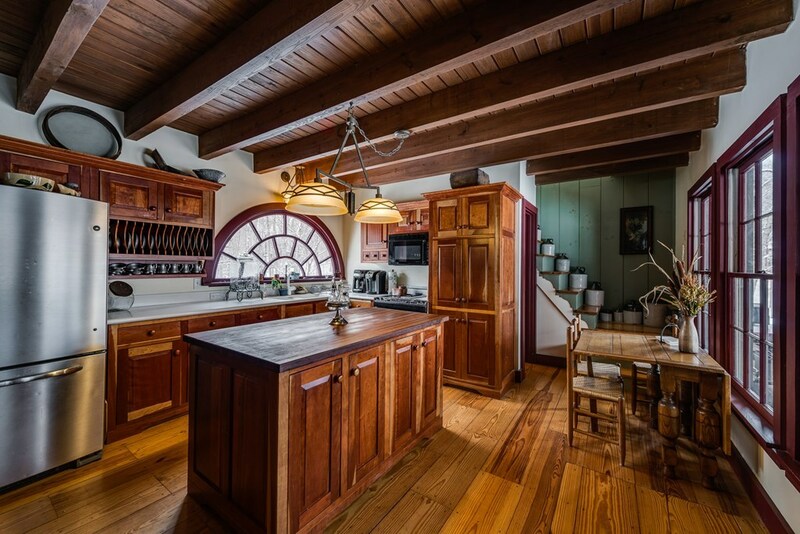 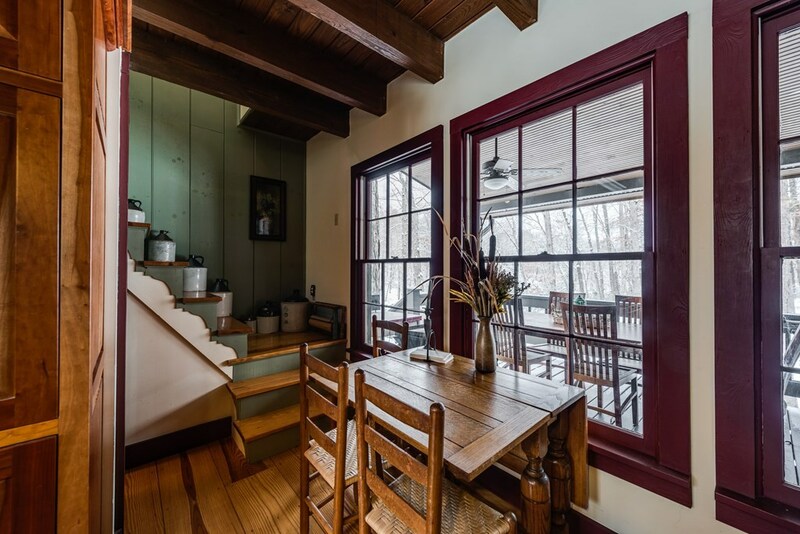 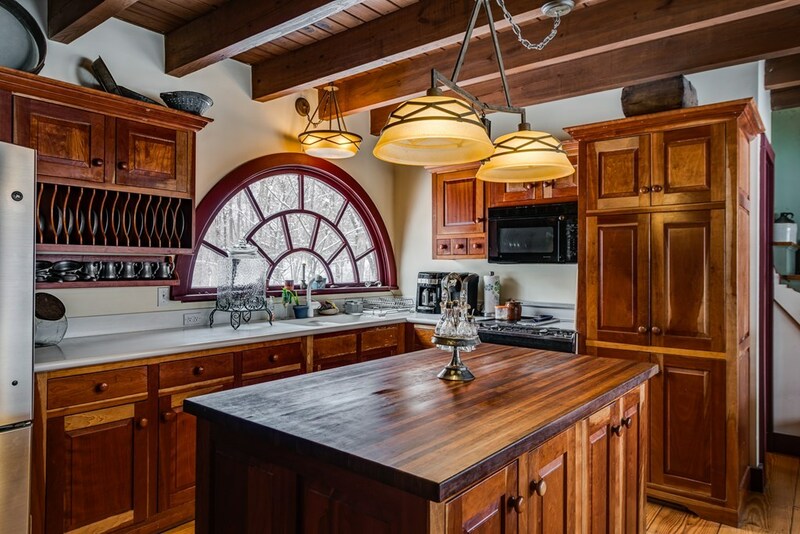 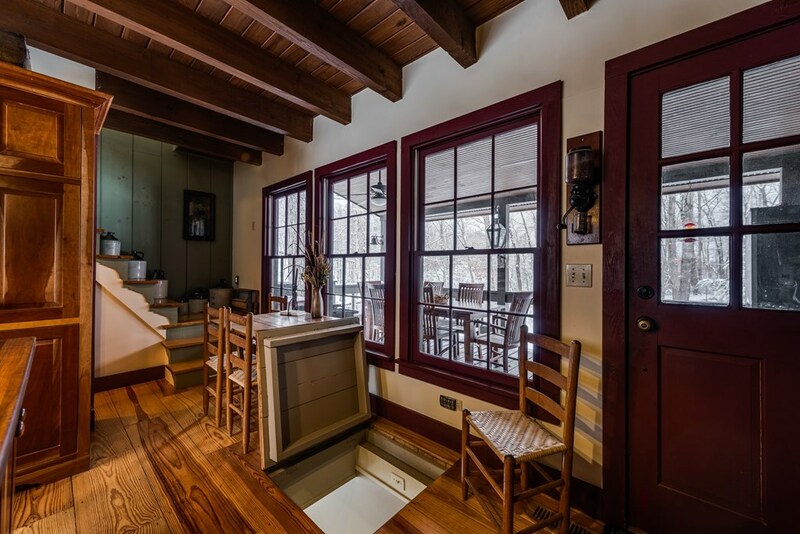 Take notice in the kitchen as well to the stunning window above the kitchen sink...it was originally a part of the Knoxville Train Depot! 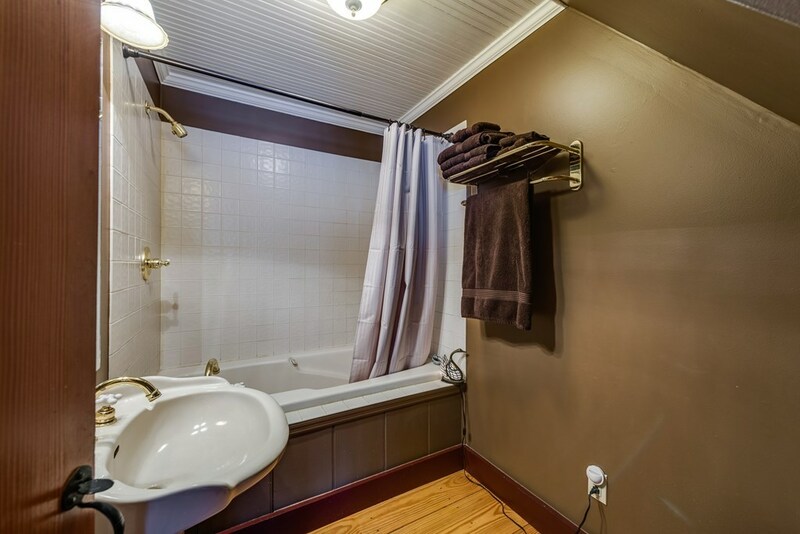 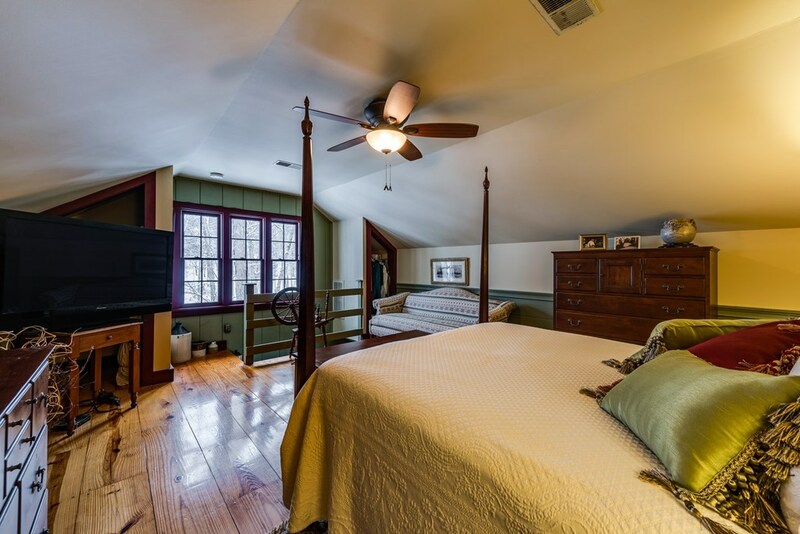 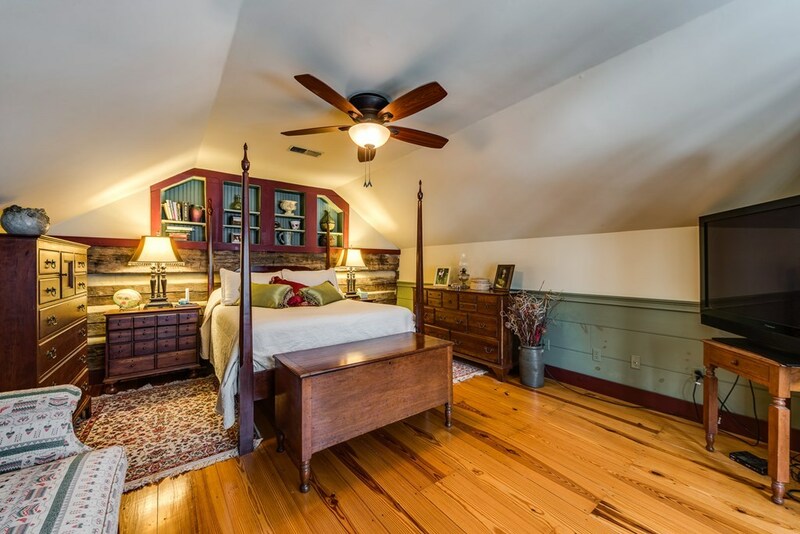 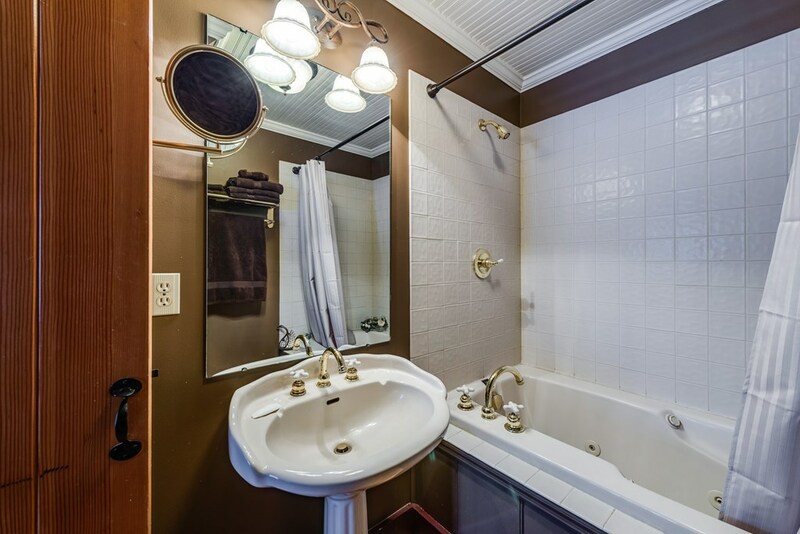 The upstairs features the master bedroom and a 2nd bedroom that could be converted to 2 seperate bedrooms if desired. 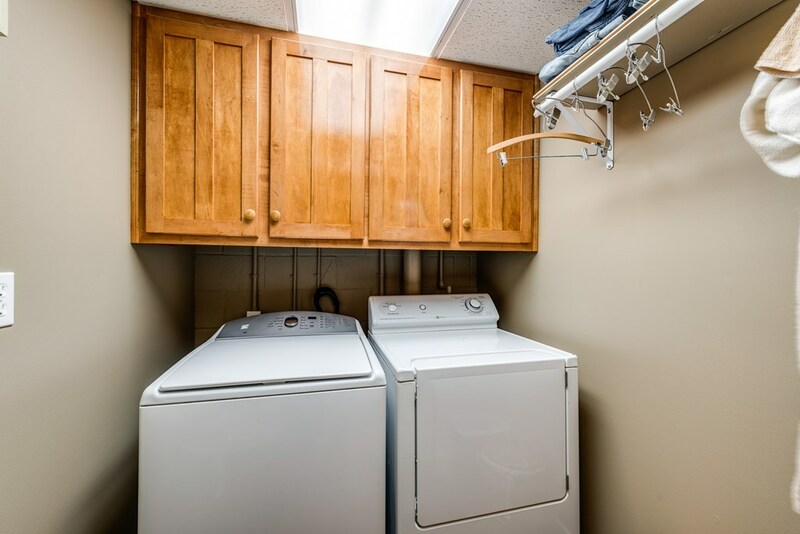 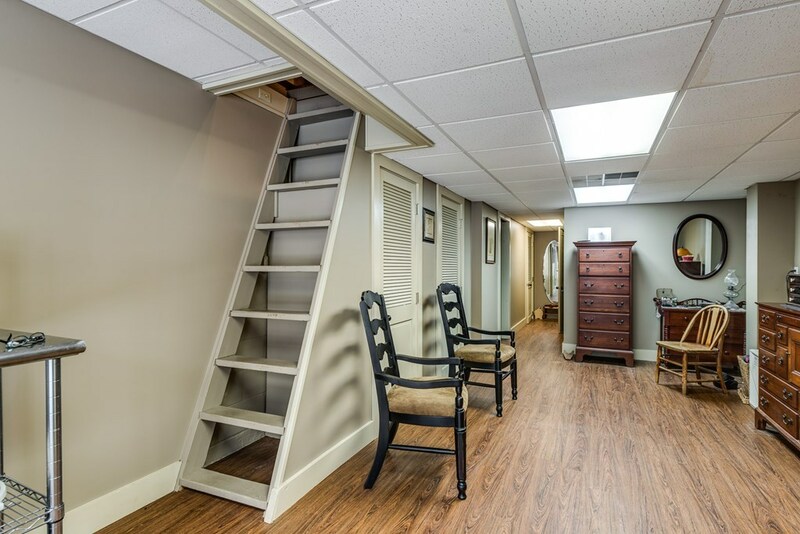 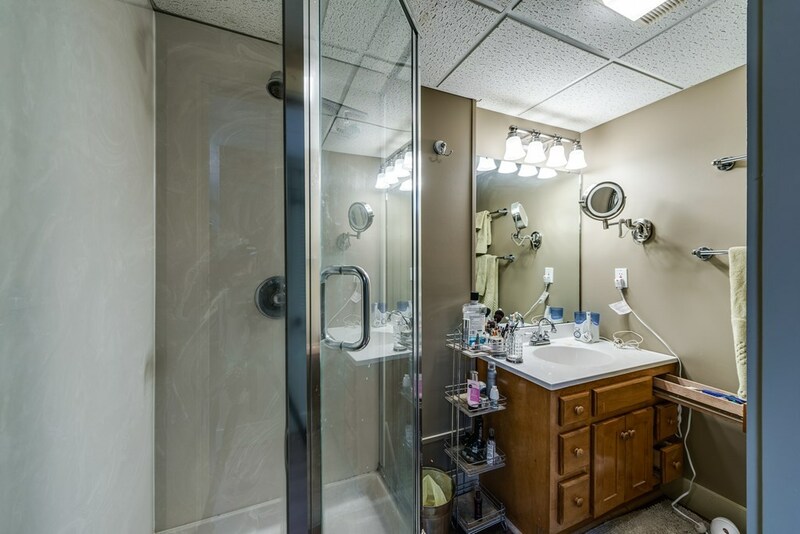 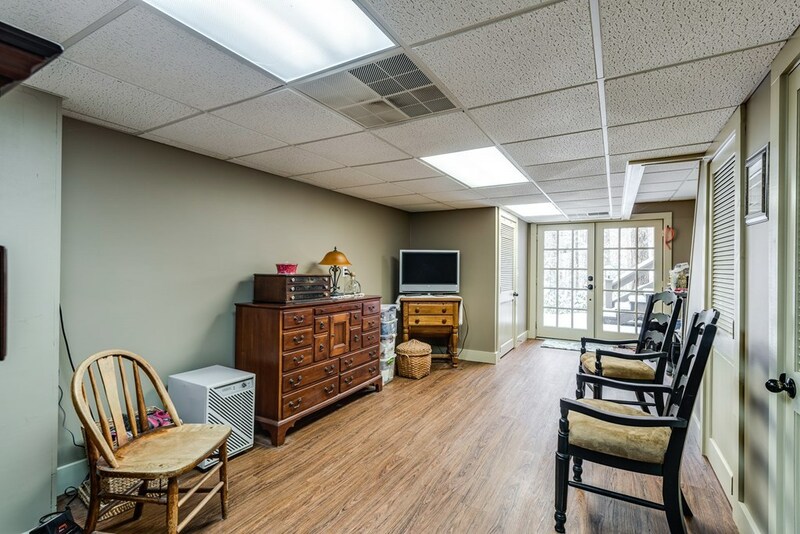 The downstairs offers a finished basement for a 2nd living area/bonus room or 3rd bedroom, full bath and 5 closets for extra storage. 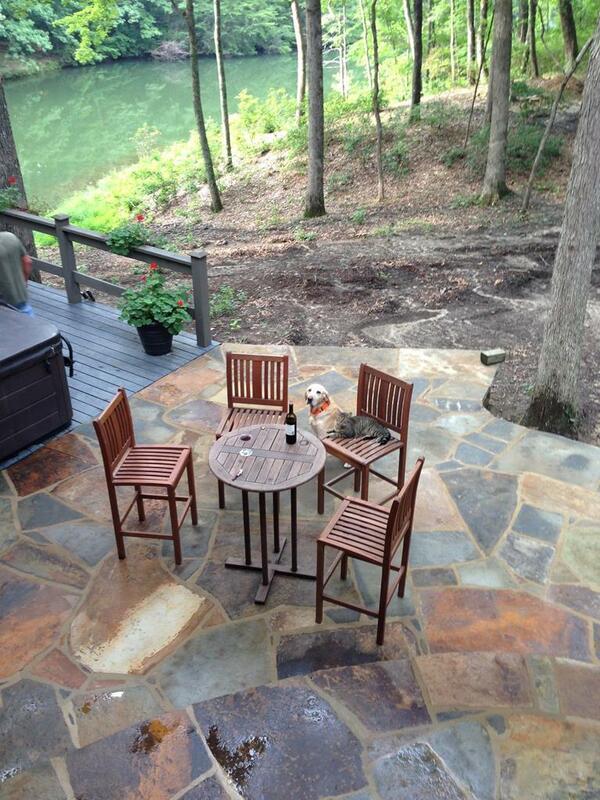 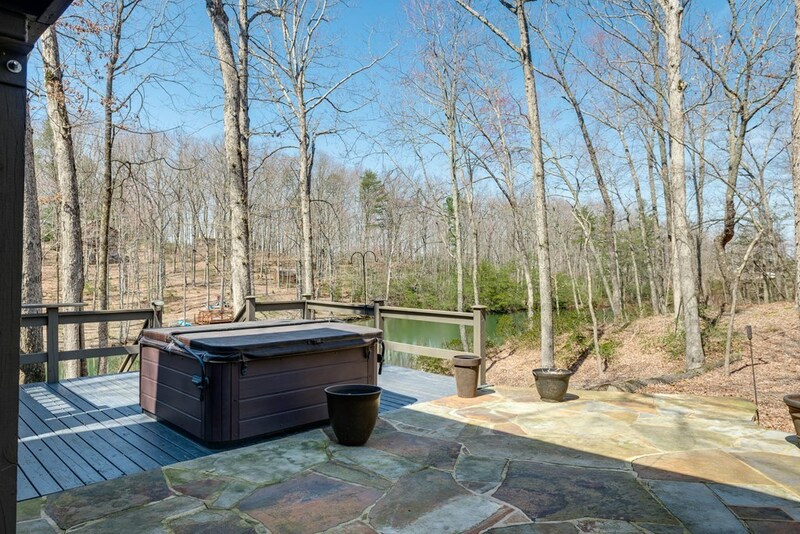 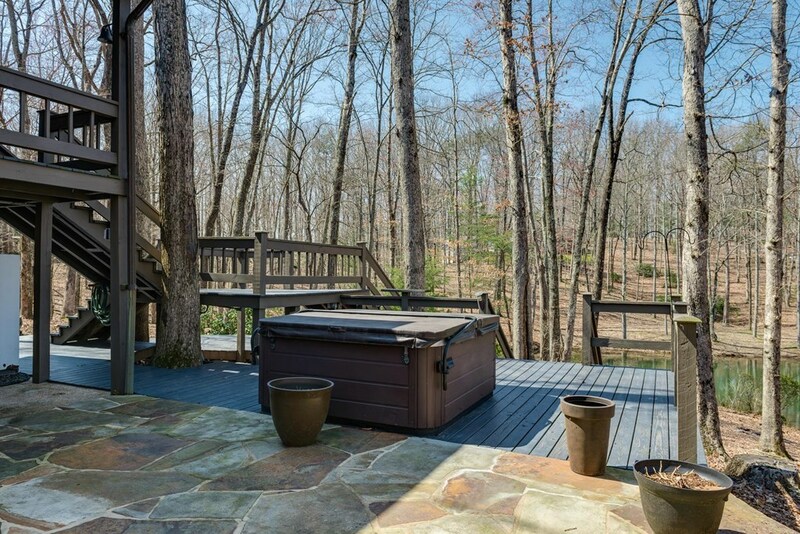 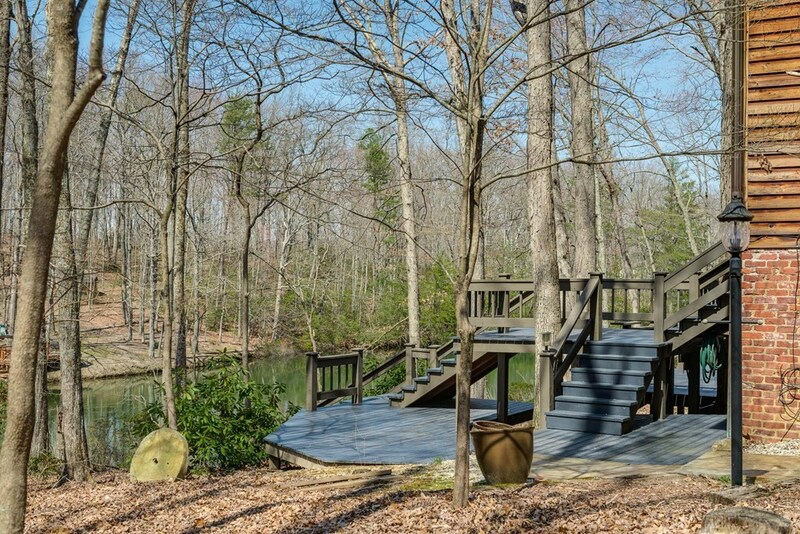 The gorgeous outdoor living area is heavenly offering multiple decks, a flagstone walking area around the entire home and a 6 person hot tub is included! 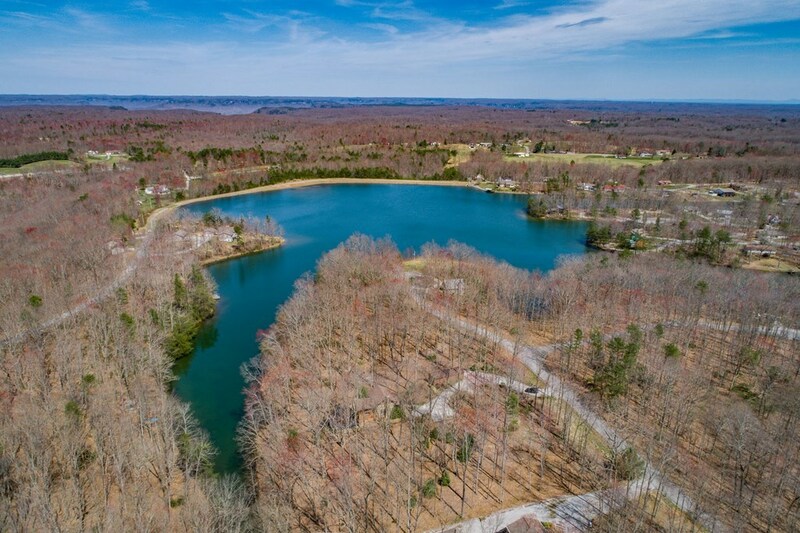 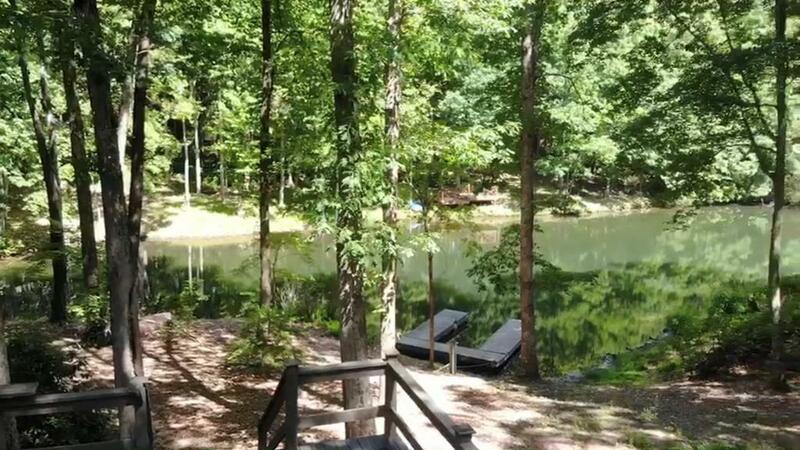 Lake access in the backyard and beach access for family and friends in front of the neighborhood make this one a must see!